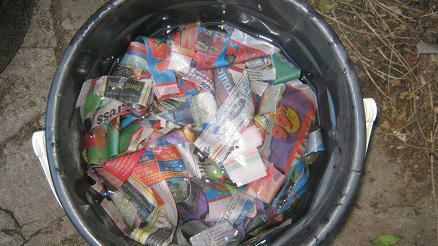 Soaked newspapers make fine worm bin bedding. 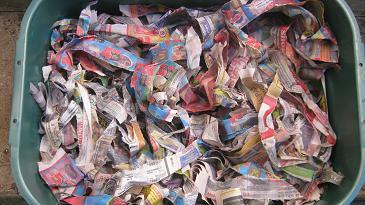 Wet newspaper strips placed in a worm bin. 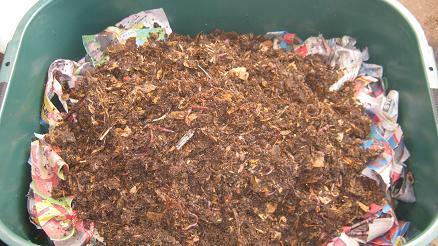 Worms and compost added on top of the soaked newspaper strips. 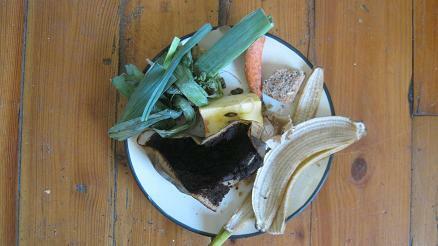 A plate of kitchen scraps that will make good worm food. 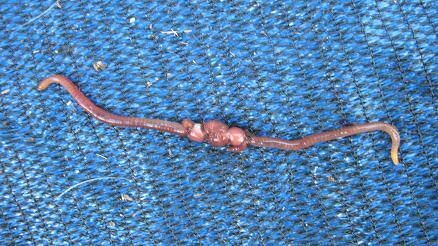 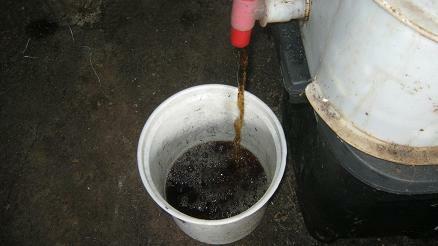 Some liquidized worm castings are flowing into a bucket. 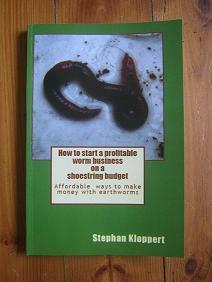 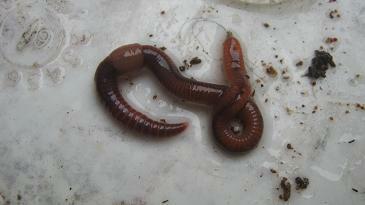 An important note about worms that live in worm farms:﻿Compost worms of the variety Eisenia Fetida can handle a wide range of Temperatures from about 5 degrees C /41 degrees Fahrenheit to 28 degrees C / 82 degrees Fahrenheit quite comfortably. 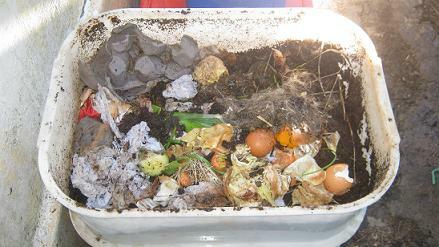 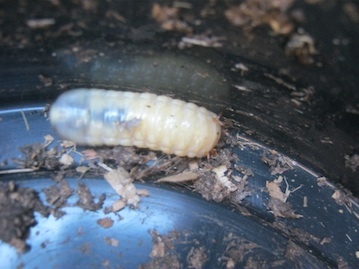 10 good reasons to start a worm bin! 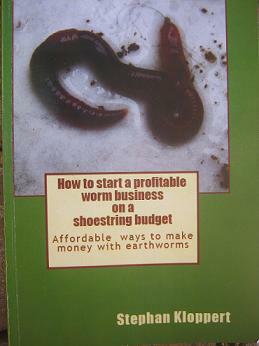 Diese Seite in deutscher Sprache lesen!